A small and a quite painfully picturesque hamlet found in the UK. The 670-ish residents of Wetwang (sometimes called Wetwangers) are fiercely proud of both their village and its often smirked-over name. The village has existed for centuries and was around way before the latter syllable of the name was first used as a description for a certain extremity of the male, though feel free not to let this brief history lesson in any way dilute the inescapably amusing modern connotation. 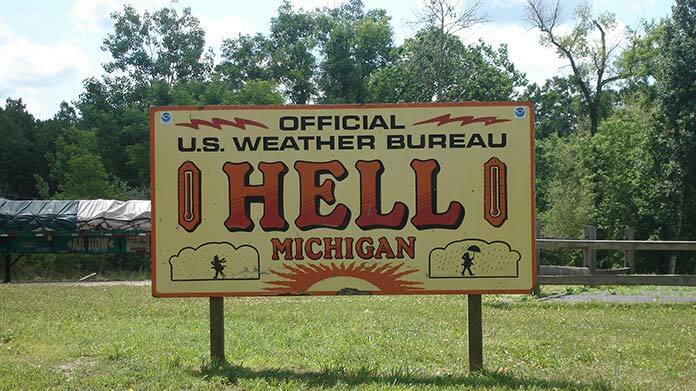 Say what you want about your own town and cast your own aspersions on those of others, but if there was ever a true Hell on Earth, it is to be found in Michigan. Quite literally in fact, with the historic town of Hell, which can be found just a stones-throw away from Ann Arbour. 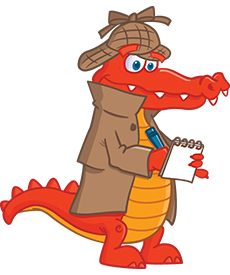 There are countless theories of how the name first came to be with most stating that poorly translated foreign language is the answer. 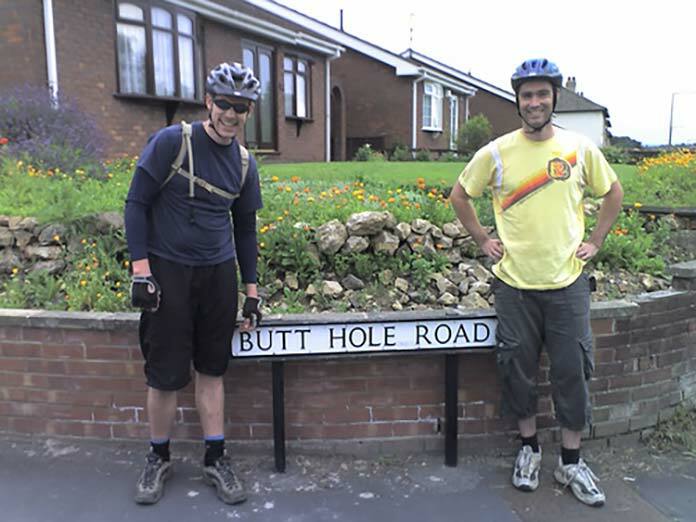 Others claim the town’s founder was ridiculously uninterested in the name, telling the residents they could name it Hell as far as he was concerned. They must have had their reasons! Seriously? Yes, very seriously indeed and the charming town of Tittybong can be found in Australia, albeit somewhat in the middle of nowhere – in true Australian style. 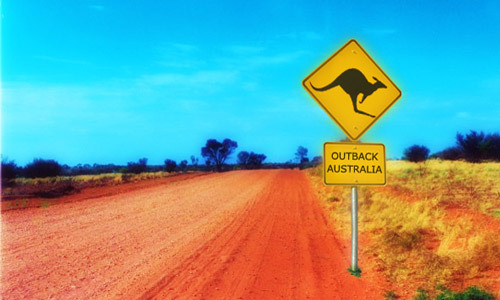 Sadly, there aren’t many residents to proudly boast the name of their town to the rest of the world, with few over 10,000 people in total populating this quaint little slice of the Outback. The kind of place you stumble across without meaning to, or maybe somewhere you better have decent insurance before visiting? Or perhaps even a town that should never have come to be, were it not for the drunken backseat romp of two larger towns? 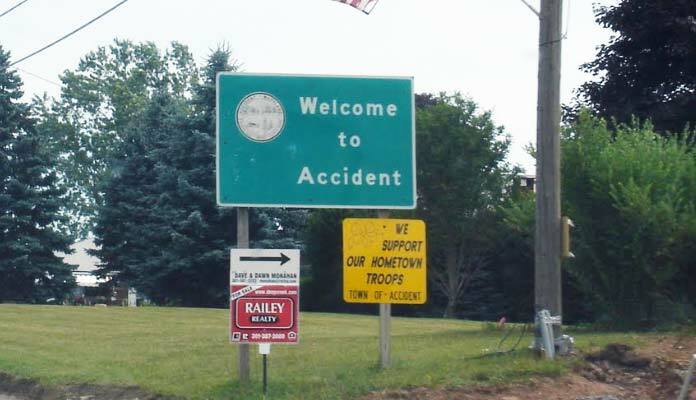 Feel free to ponder on it to your heart’s content, but the Maryland town of Accident plays host to few more than 350 residents, who according to certain sources are rather proud to be known as “Accidentals”. if you are going to post it – you should take the time to get it right – that is not a photo of Tittybong you have shown and it is not in the outback of Australia. Tittybong is a farming area in the Mallee fringe country of NW Victoria. There are many articles poking fun at the name and that is fine but at least they make sure the facts are right and don’t post fraudulent photo shopped pictures.